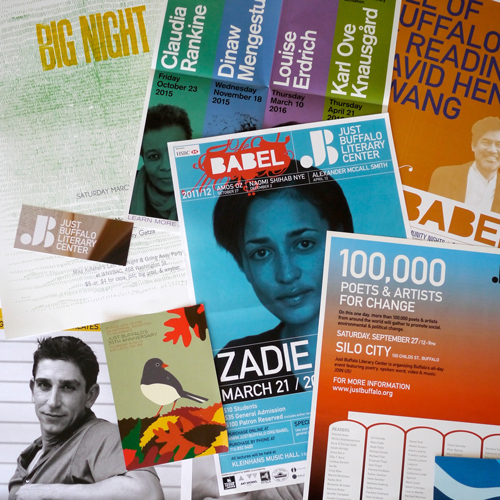 Over the last 40 years, Just Buffalo has hosted, organized or co-sponsored more than 2,000 events, bringing the world’s greatest writers to Western New York. 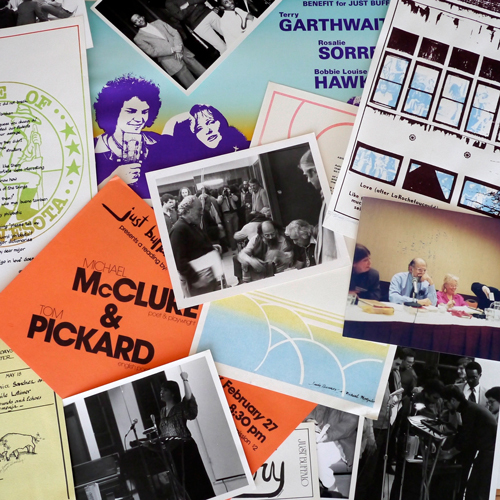 Check out some of the highlights from each decade. 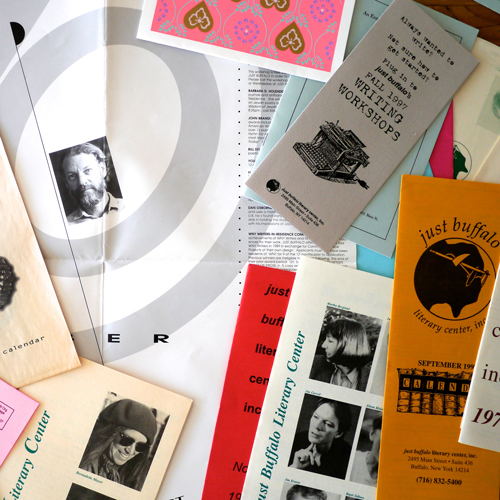 From Diane DiPrima to Robert Creeley, find out how it all began back in the Seventies. 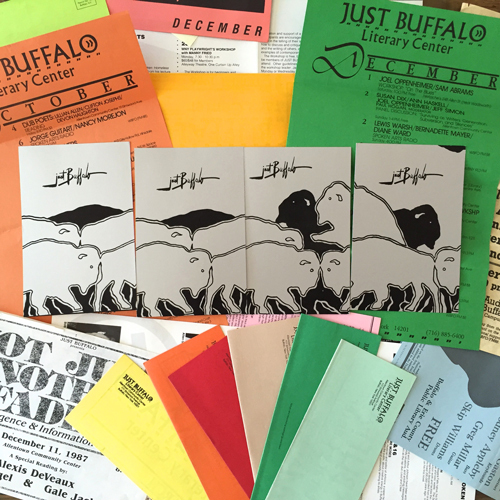 From Leslie Fiedler to Victor Hernandez Cruz, find out what was happening with Just Buffalo back in the Eighties. 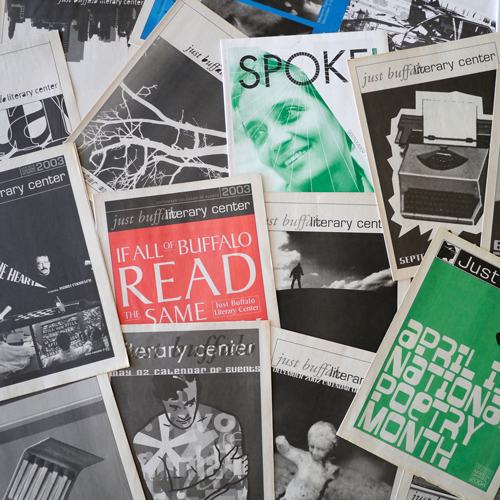 From Zadie Smith to Patti Smith, Just Buffalo now fosters a vibrant cultural scene as one of the nation’s top literary centers.